Meanwhile lets just say that we are proud kaylasharp contributed a whooping 29 entries. Jo Lauren Weaver, doctoral student, was selected as the Graduate Student Representative for the Association for Assessment and Research in Counseling (AARC). She will serve the organization in this capacity from 2019-2021. Caleb Chambliss and Jamie Edmondson, both master’s/Ed.S. students, received the Association for Multicultural Counseling and Development (AMCD) Presidential Award. UF Counselor Education Program faculty, students, and alumni attended the 2019 ACA Convention in New Orleans. Justin Tauscher, counselor education doctoral student, received a research grant from the Association of Child and Adolescent Counseling for his study titled, “Predicting Treatment Attrition in Adolescent Addiction Treatment Services: A Machine Learning Approach”. Nina Medyk, counselor education doctoral student, was selected as the Association for Child and Adolescent Counseling (ACAC) Emerging Leader. The Outstanding Graduate Professional Practice Award recognizes a student who demonstrates excellence in professional activities related to educator preparation including pedagogy, best practices, assessment, and the translation of research to improve practice. 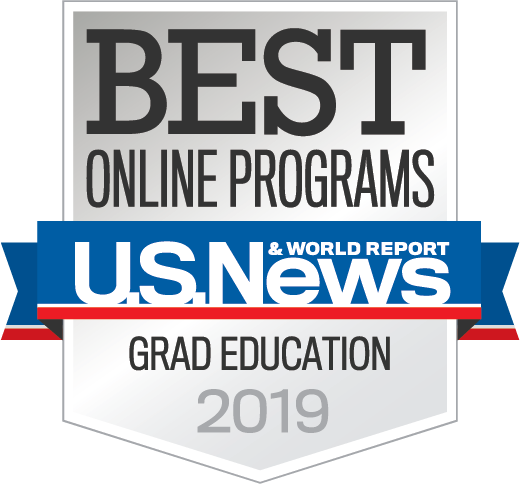 The UF Counselor Education Program has consistently been ranking in the top 10 by the US News & World Report since the ranking began in the 1990s. 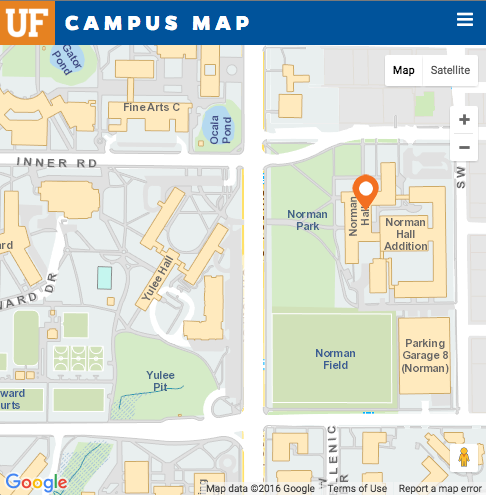 Recently, they released the rankings for 2020 and the UF Counselor Education Program moved up two spots to be tied for #3. Two international students, Huzeyfe Cakmakci and Debolina Ghosh, in the Counselor Education Doctoral Program were recognized by the UF International Center in receiving certificates of excellence. Huzeyfe is from Turkey and Debolina is from India. Dr. Sondra Smith serves as the chair and mentor for both students. Counselor Education students and faculty took a road trip to Tallahassee to meet with state representatives and senators to advocate for counselors and clients on February 21, 2018.